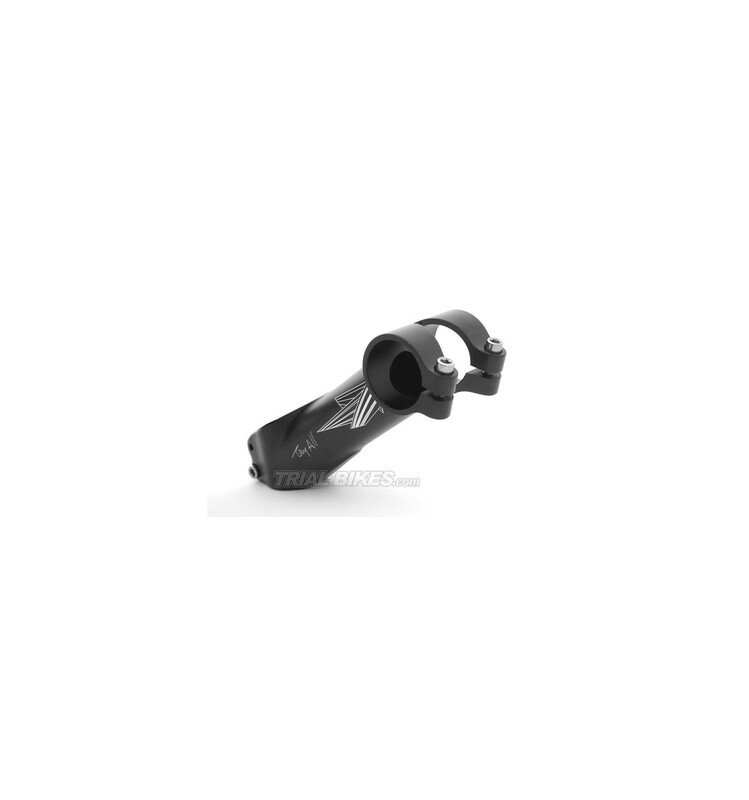 - Lightweight Try-All stem, used with 26" or kid bikes. - High quality 6061 forged aluminium, in order to save weight without reducing strength. 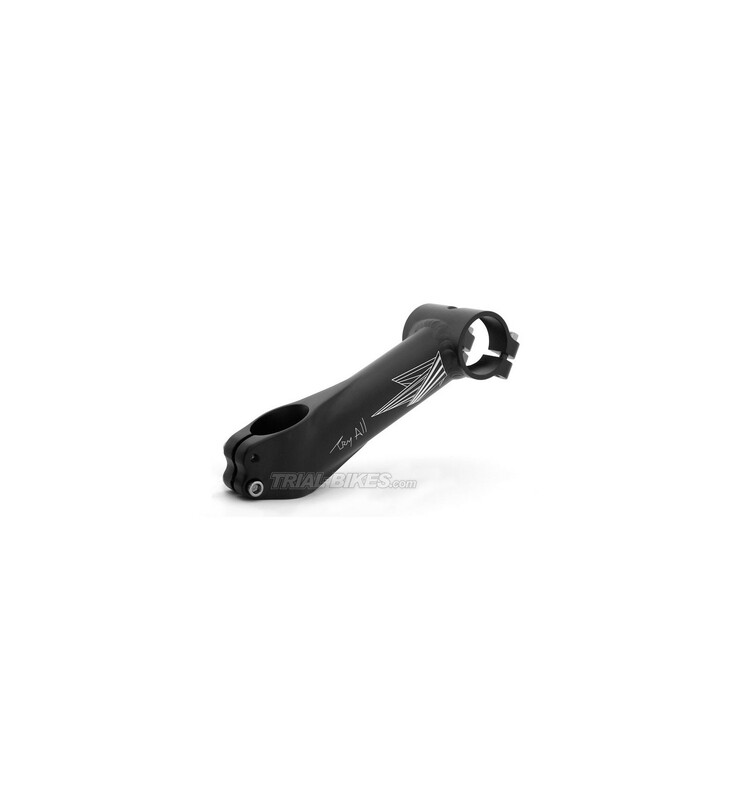 - One-piece 2 bolt front clamp, ensuring a perfect fit and saving weigth..
- Sloping steerer clamp that gives more clearance (only 44mm tall). 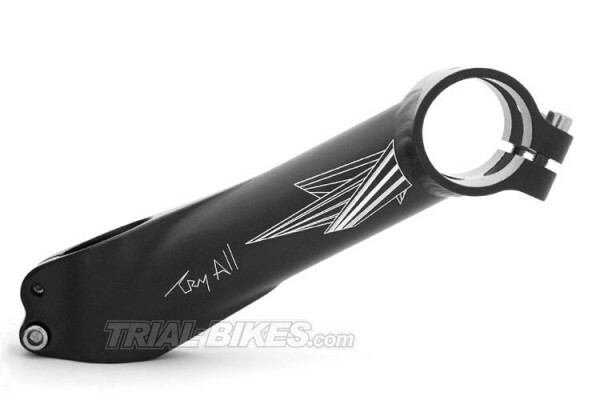 - Suitable for all 31.8 handlebars. - Top cap not included, click here to purchase it.